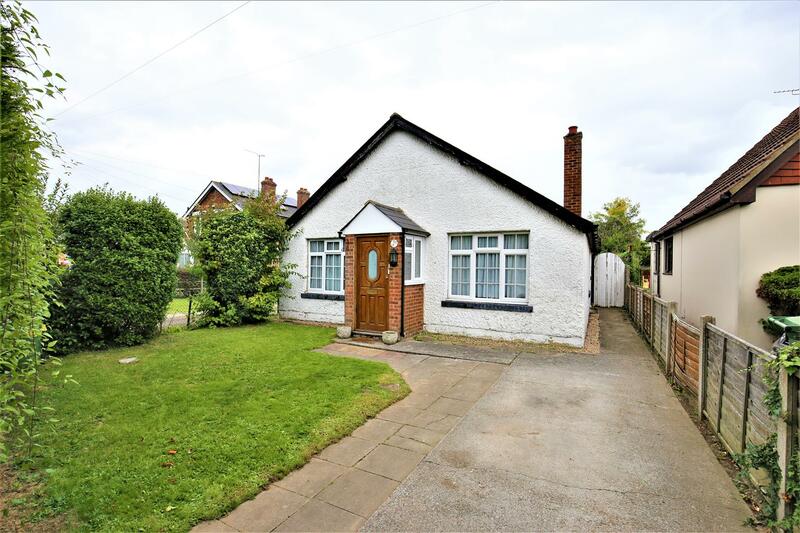 ***GUIDE PRICE £300,000 - £325,000**WONDERFUL 2 BEDROOM BUNGALOW WITH DETACHED GARAGE IN A SOUGHT AFTER LOCATION WITHIN WALKING DISTANCE TO LOCAL DOCTORS SURGERY, PHARMACY, AND SHOPS INCLUDING BUTCHERS,BAKERS AND POST OFFICE. 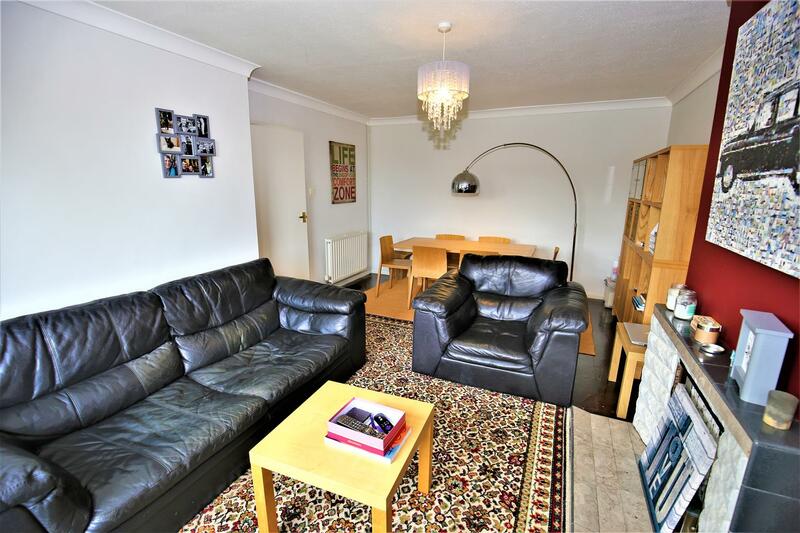 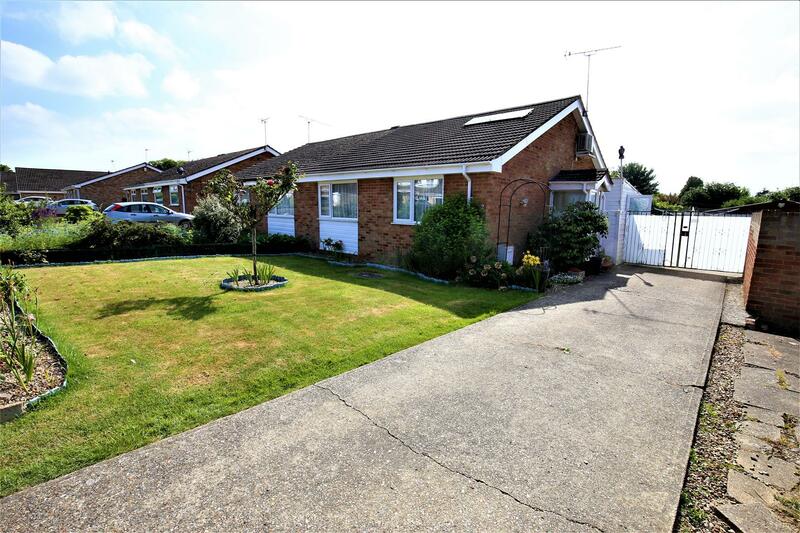 This wonderful bungalow is situated in the popular village of Coxheath within walking distance to a bus stop with frequent services into Maidstone town centre, as well as walking distance to the local shops including a butcher, baker and post office. 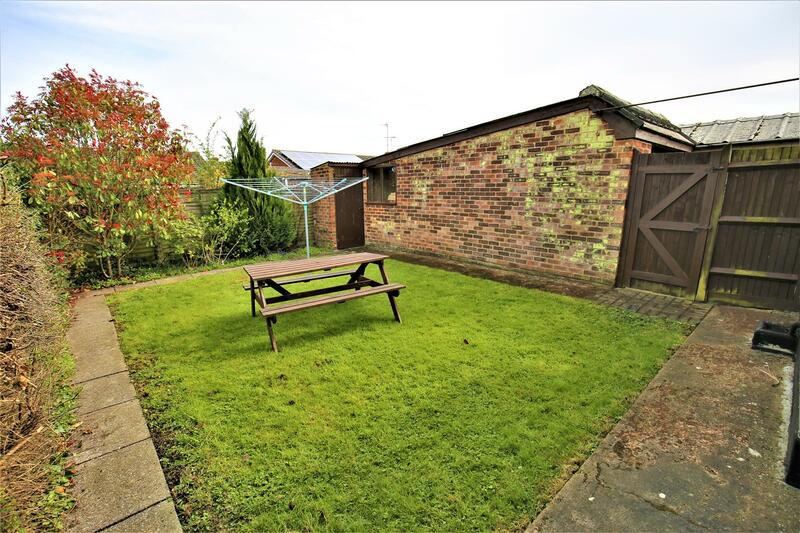 The bungalow offers spacious and adaptable accommodation with two double bedrooms to the front, light and airy lounge/diner with door leading onto the rear garden, kitchen, bathroom and separate W/C. 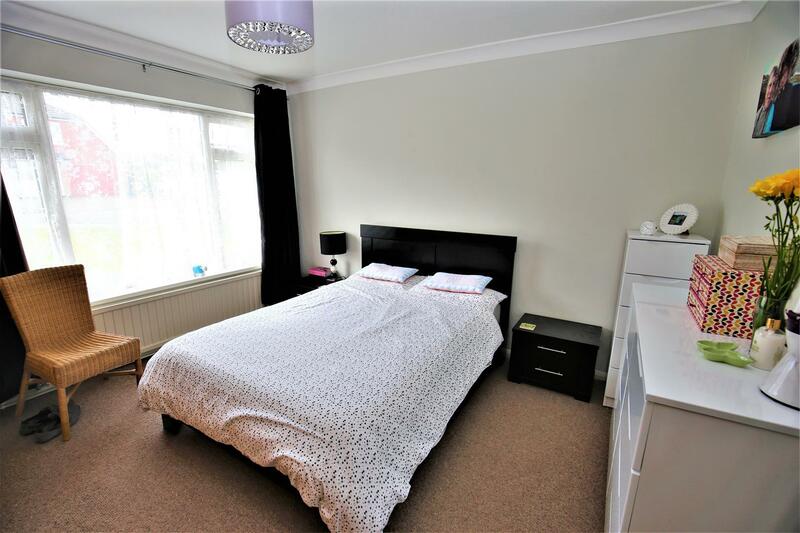 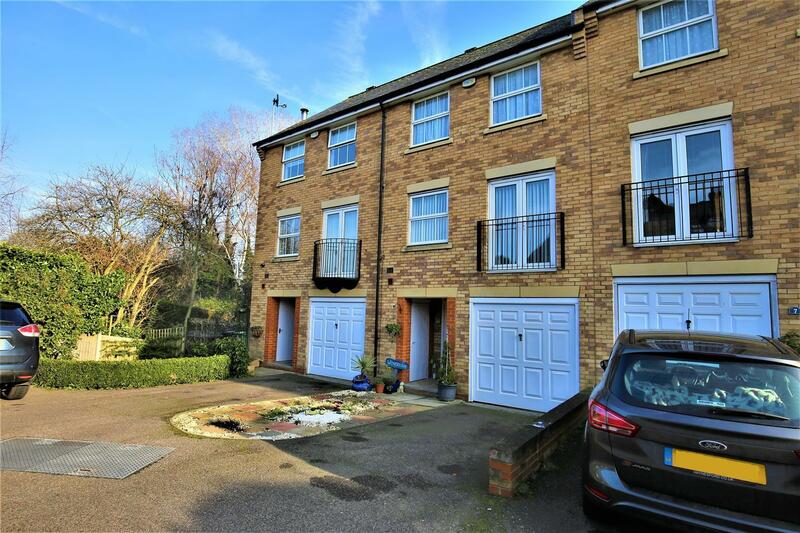 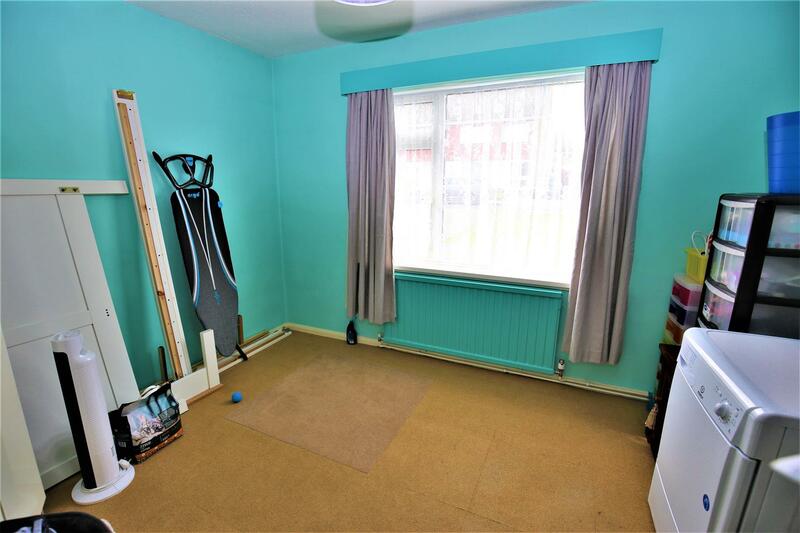 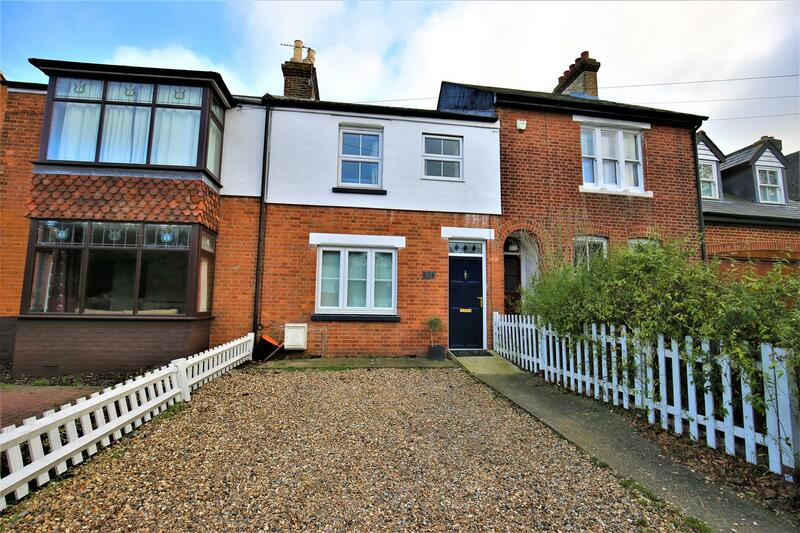 Outside does not disappoint with a driveway offering space for several cars and detached garage as well as a well maintained rear garden extending approximately 40ft. 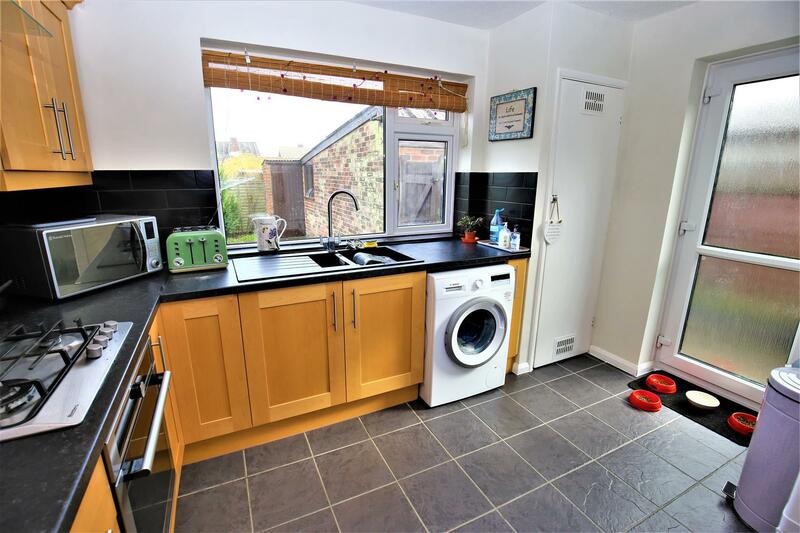 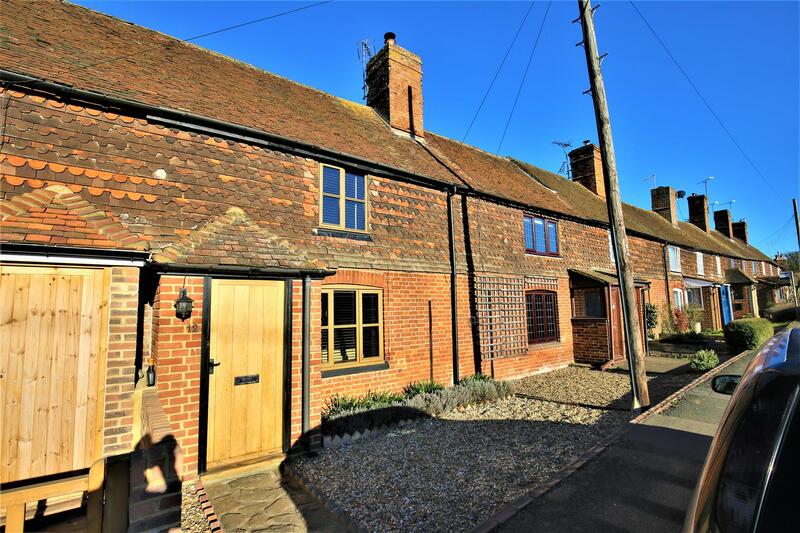 A property of this nature will generate plenty of interest so call Page & Wells today on 01622 746273 and book your viewing to avoid missing out. 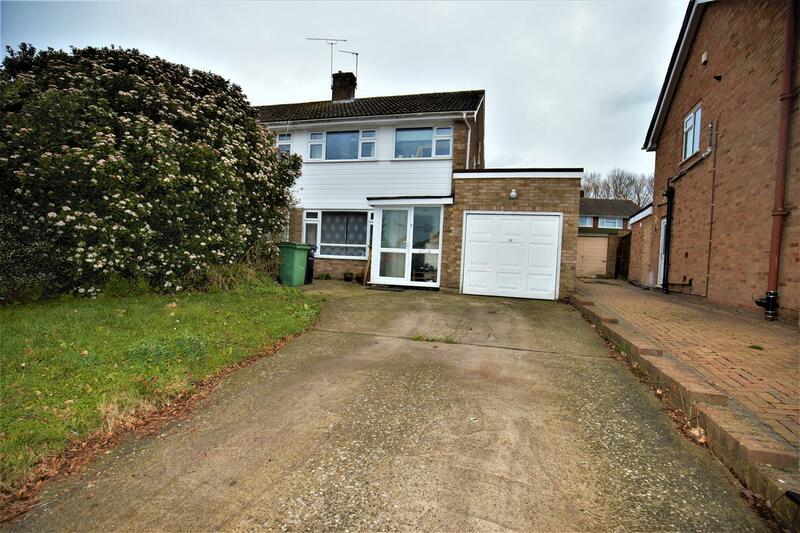 External - To the front of the property is a section of lawn with a driveway to side leading to a detached garage with up and over door with power and lighting. 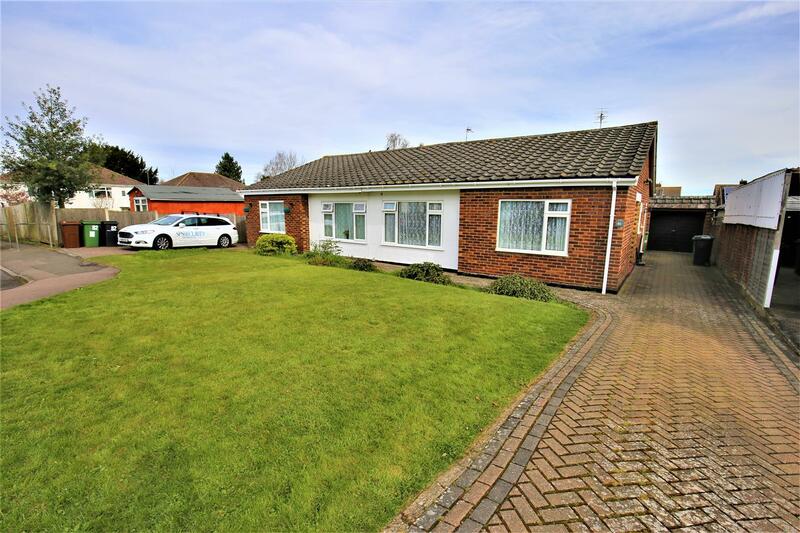 To the rear is a wonderful garden which is predominately laid to lawn with a section of patio to the immediate rear and green house. 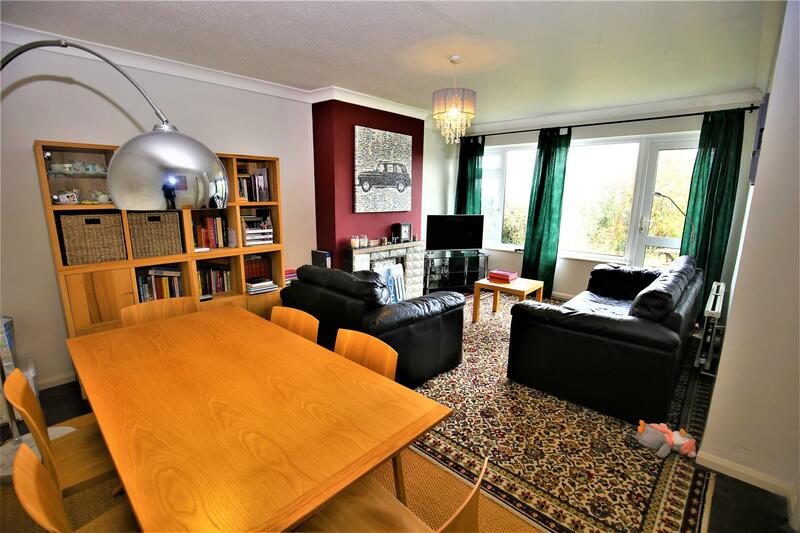 Viewing Arrangements - Viewing by appointment only. 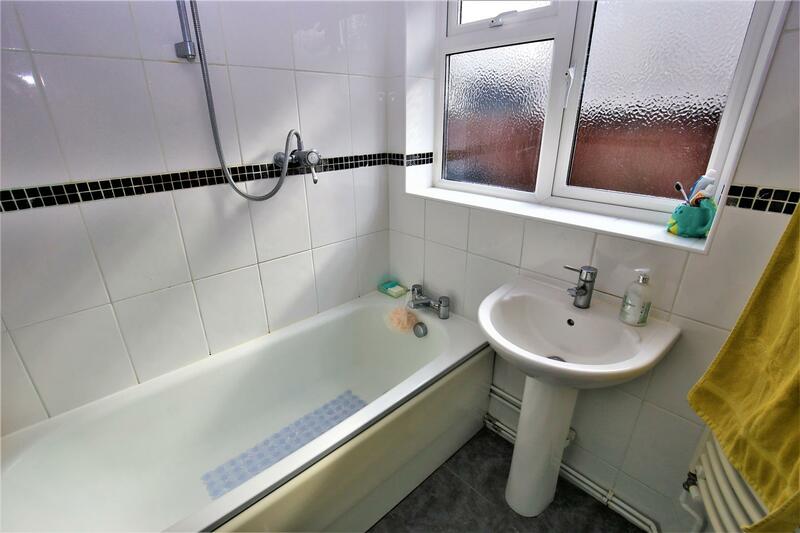 Cal;l Page & Wells Loose Office on 01622 746273.